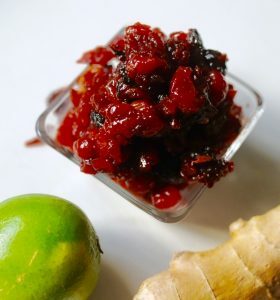 Cranberry Sauce with Ginger and Lime, Vegan, Gluten Free. 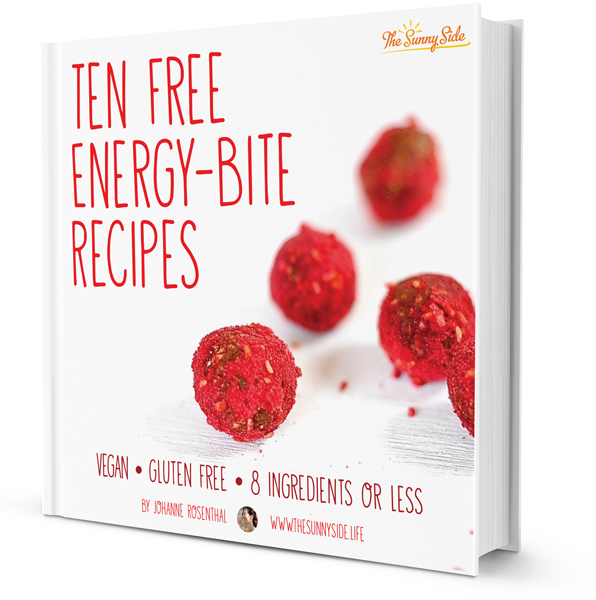 Cranberries bounce when you drop them. I ought to know because I just spilled a whole bag of them in the kitchen and they hopped from the counter to the floor like deranged marbles. Herding them was harder then herding cats. Speaking of cats; Nymeria Gloves our tabby cat did her best to help me. By help, I mean she sat and silently judged me as I cleaned up. Cats. “Mom”, a tug at my sleeve as I began to eat. “Mom”, a tug from the other side. “Mom” my children aged three and seven, chirped in unison. And so I had. We grasped hands around the table. A deep breath as I looked around the room into the faces I loved best. “I am grateful…” Why did I pause? Because this moment always made me tear up, plus it is hard to choose a piece of fruit from an overflowing fruit bowl. My hubby smiled and looked around the table and I could see in his eyes that he was overwhelmed that all of us ate together as a family every night. Something he never experienced growing up on a Kibbutz in Israel. We looked expectantly at my mom. This Thanksgiving I will be making my many layered Rainbow lasagna. 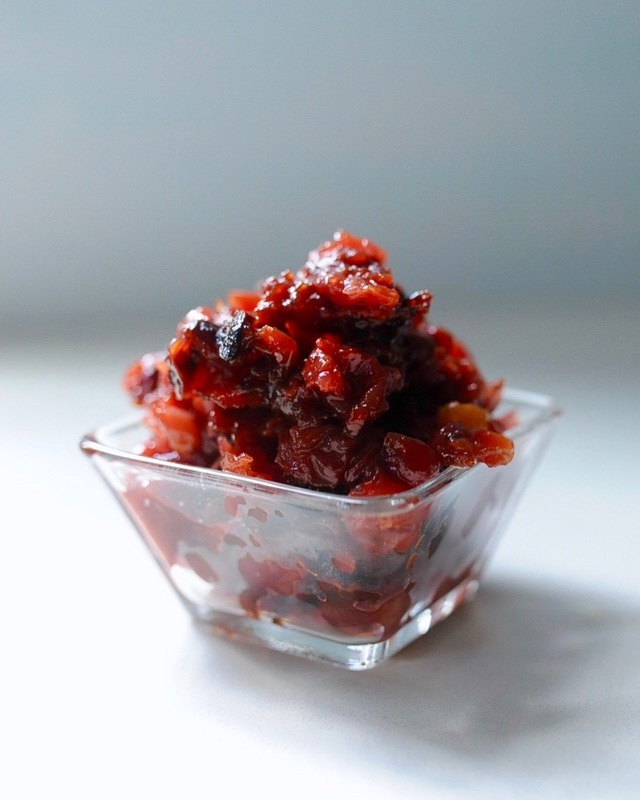 Traditional Cranberry sauce with a tropical twist. 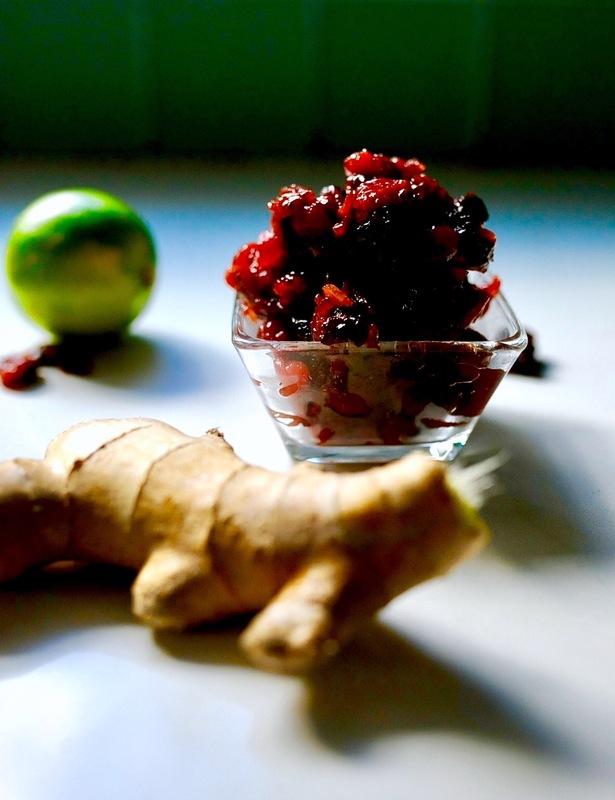 The bold tart flavor of cranberries shines with a squeeze of fresh lime juice and a gingery back note. This sauce can be made up to four days ahead of time. In a medium sauce pan place, the water, sugar, and zest. Place over medium heat and stir until the sugar has dissolved. Add the cranberries and simmer 6 minutes. Add the ginger and zest and simmer six minutes more until the cranberries pop. Remove from the heat and stir in the lime juice. It will thicken as it cools. Store in a covered container in the refrigerator.